We have received advice from the Department of Agriculture and Water Resources (DAWR) informing us that the department has found significant numbers of Brown Marmorated Stink Bugs (BMSB) on arrival in Australia in various types of containerised goods arriving from Italy. DAWR advise that these detections indicate that BMSB are sheltering in a range of containers and goods outside of those captured by existing measures. “To manage the risk posed by these goods, all containerised goods shipped via sea cargo (FCL, FCX and LCL) from Italy that arrive in Australia between 17 January 2018 and 30 April 2018 which includes those shipments already on route to Australia (including new and unused goods), will require treatment on arrival using methyl bromide, or another approved treatment for BMSB. These measures apply to all target goods originating in Italy during BMSB season. This includes goods that may subsequently be loaded/transhipped to Australia through other countries in Europe for goods originating in Italy. 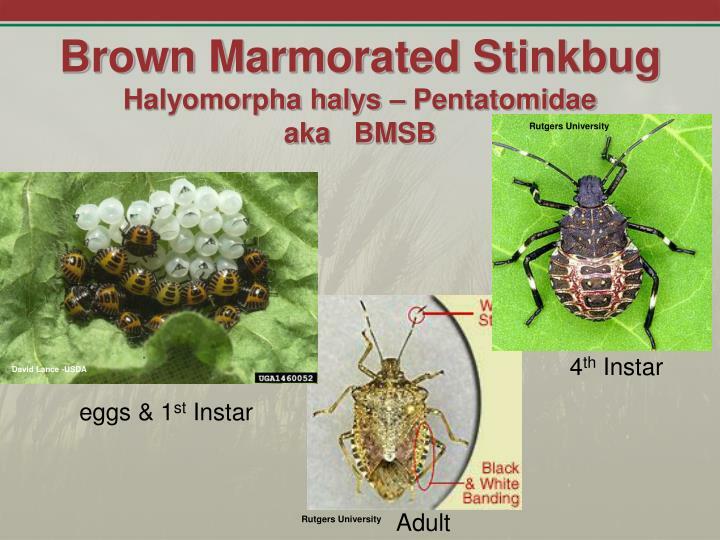 The department has also published the following Import Industry Advice Notice “04-2018 – Brown Marmorated Stink Bug (BMSB) Risk Season 2017-18 Mandatory treatment for containerised goods from Italy” which can be found via the following link for your information http://agriculture.gov.au/import/industry-advice/2018/04-2018. It is expected that cost for treatment of any LCL shipment will incur costs of approx. AUD 18.00 Per W/M to cover the costs for the fumigation/treatment of the full container loads. We will be liaising with all customers affected by this situation, and communicating action required for all shipments either already in transit or due to depart ex Italy. Should you require any additional information, please do not hesitate to contact us.